For women with cervical cancer, doctors often advise surgery or radiation. Chemotherapy can also be prescribed for this type of cancer but unfortunately, these forms of treatment do not come without side effects and risks. While radiation can be effect in killing off cancer cells, it often harms good, healthy cells that the body needs in the process. This is why we at Hallelujah Diet advise a diet filled with natural, wholesome and raw plants of the earth as a form of natural treatment. However, scientists and doctors around the world continue to work on methods that they hope will improve these treatments. Recently, drawing on past studies, researchers from the University of Missouri School of Medicine studied the effects of blueberry extract together with radiation on in vitro human cancer cells, reported Science Daily. According to lead study author Dr. Yujiang Fang, Ph.D., blueberry extract had previously been thought to serve as a radiosensitizer, a non-toxic chemical that can improve the way cancerous cells react to the high-energy X-rays and gamma rays from radiation. Fang had already tested grapes, which contain the compound resveratrol, for their effectiveness at acting as a radiosensitizer during prostate radiation. The purpose of the study was to confirm that the blueberry extract, which also contains resveratrol, could in fact help harmful cells respond positively to the radiation treatment. "Blueberry extract can improve a cancer cell's reaction to radiation." In an effort to mirror the traditional clinical treatment with radiation, the researchers used human cervical cancer cell lines, according to a press release published on the study. For the cells that received radiation and blueberry extract, the cancer rate decreased by 70 percent. 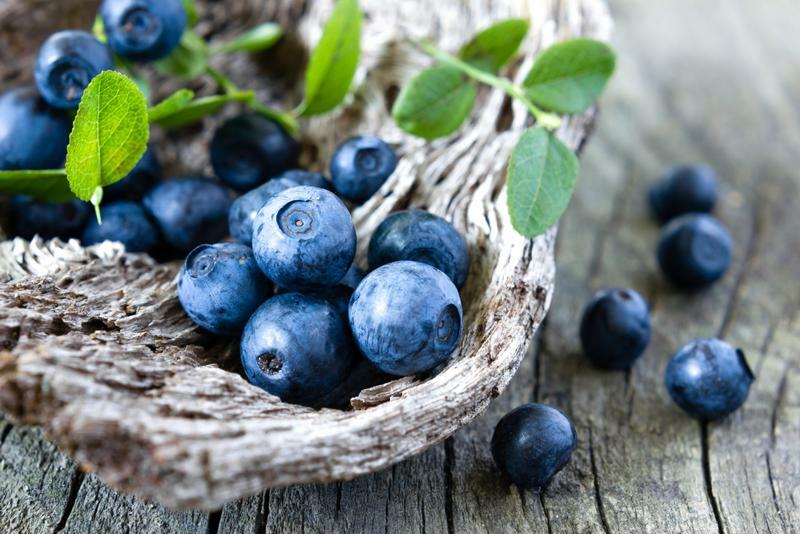 Also noteworthy was that the 25 percent drop in cancer cells among the group that received only the extract from the blueberries and did not undergo treatment. To confirm further that this can help the positive impact of radiation, the team plans to use animals to test the use of berry extract with treatment. Did you know that researchers have found a decrease in cervical cancer rates of between 40 and 60 percent in women following a plant-based diet such as Genesis 1:29? 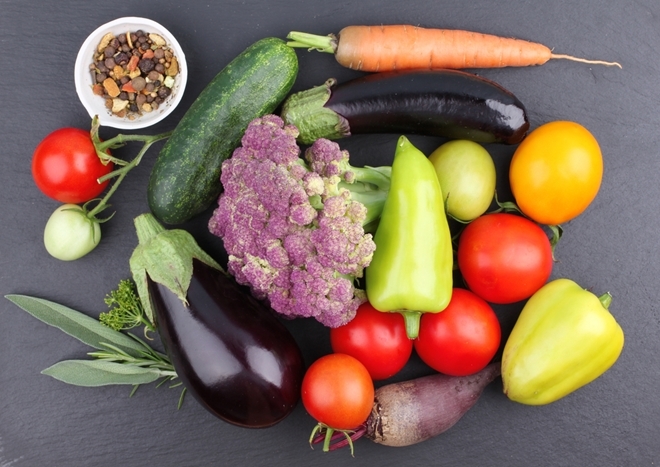 As Hallelujah Diet previously reported, even the The American Academy for Cancer Research has emphasized the impact that a plant-based eating plan can have on preventing cancers specific in women including cervical cancer. This is because the vitamins and minerals found within these foods are aids in not only protecting the healthy cells in the body, but creating new ones as well. One woman who shared her testimony with Hallelujah Diet is Patricia D. who was diagnosed with Stage III cancer of the cervix at the age of 37. Though she was advised to have surgery to remove parts of her cervix where the cancer had spread, Patricia wanted to explore other ideas as she was still keen on bringing children into the world. With the recommendation from her mother, she reached out to a local Hallelujah Acres trained Health Minister and began learning about the Hallelujah Diet. Just four weeks after beginning a diet of primarily raw, plant-based foods, a biopsy of Patricia's cervix found no trace of cancer and cervical cells that were only somewhat dysplastic. "After five months on the diet, my doctor diagnosed me as being completely well," Patricia shared. "She then went on to tell me that there was nothing she could attribute my healing to, except for my change in diet and exercise." 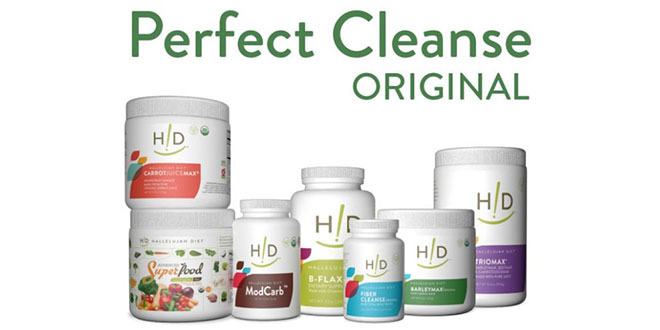 In addition to fighting cancer without surgery, the Hallelujah Diet lifestyle brought other beneficial changes to this woman's life including weight loss, increased energy, fewer PMS symptoms, improved eye and dental health and more control over stress. Blueberries are filled with a number of beneficial phytonutrients. Like all plant-based foods, blueberries have a number of health benefits that can improve your life even if you aren't undergoing radiation therapy for cervical cancer. Like nearly every fresh fruit and vegetable, blueberries contain flavanoids. The specific flavanoids in blueberries that helps deliver so many health boosts are anthocyanins, according to Medical News Today. One of its most important benefits of blueberries are their abilities in fighting free radicals, thanks to the numerous antioxidant agents including vitamins A and C. These can help to protect healthy cells and fight back against all kinds of disease. Rich in fiber, a compound that can help lower cholesterol blood levels, blueberries are strong warriors against cardiovascular conditions. Folate, vitamin C, potassium and vitamin B6 are additional key nutrients that can help to reduce the risk of heart attack. 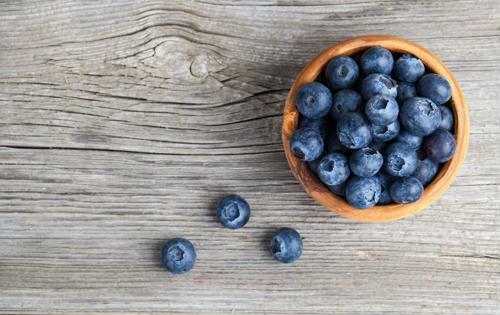 These small and vibrant blue berries are also great for your skin and bones. Incorporating the fruit into your diet can leave a lasting impact on your overall health. ??? I’m confused. I’ve already had a green smoothie daily with a cup of blueberries prior to this diet. Please advice! I’m undergoing radiation therapy now. The concern with fruit is sugar content. The small chapter on sugar may help. This is an amazing facts. Thank you for sharing. I also wish to update my hallelujah ministers certificate, how does it work out. Could you email customer service at custserv@myhdiet.com with your Full Name and when you completed Health Minister Training? Also, if you remember your account number, you could include that. We no longer mail out certificates, but we could email one to you.